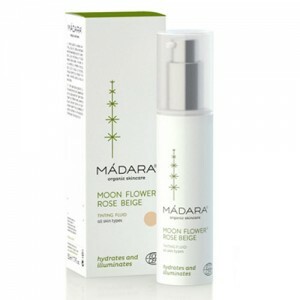 Gorgeously soft and lightweight body lotion with sparkling minerals and Northern Rose Hip. 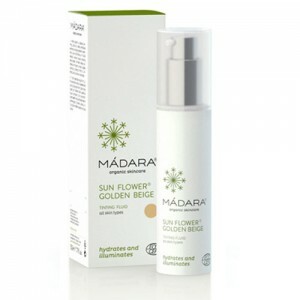 Instantly hydrates and illuminates the skin, providing a smooth look and elegant golden glow. 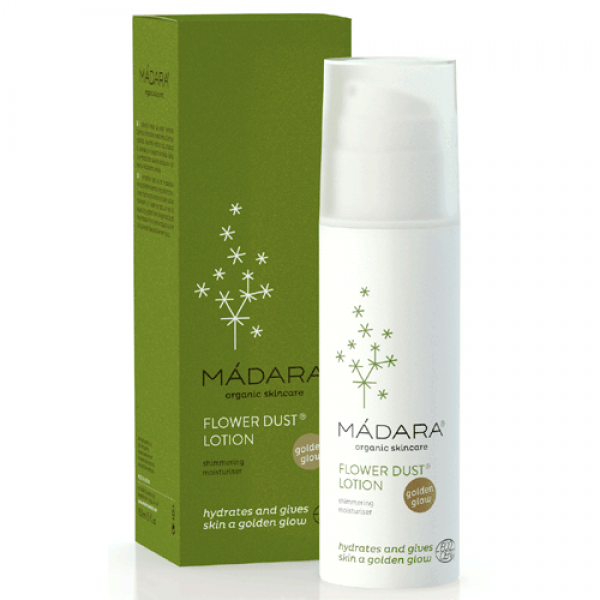 Madara Flower Dust Shimmering Moisturising Lotion gives skin a golden radiance with a hint of sparkle. 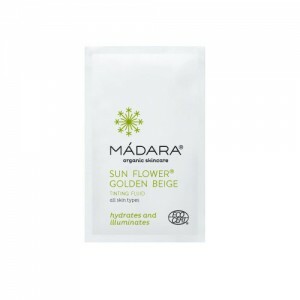 The lotion is great for enhancing your summer tan but it also hydrates and refreshes the skin turning it silky soft. 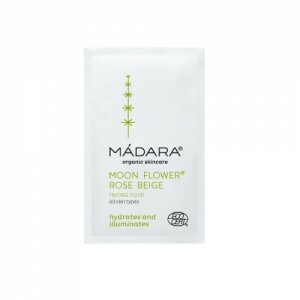 It nourishes using natural plant vitamins, minerals, bioflavonoids and other biologically active substances. it gives a shimmery glow to the skin, perfect for a night out. Apply daily to dry skin all over the body after bathing. Great to use after tanning.